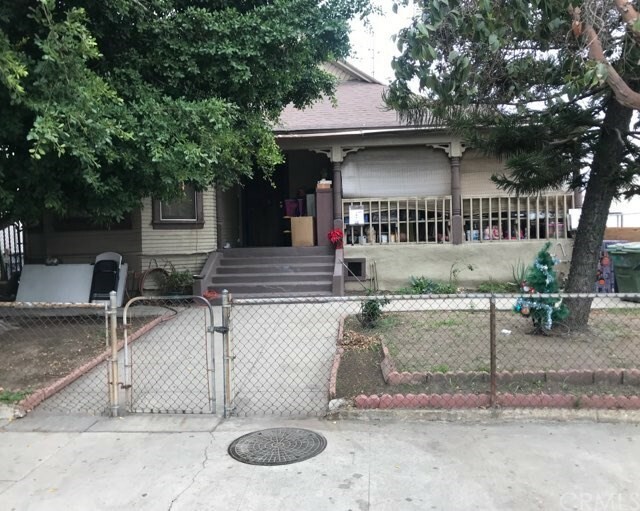 All Lincoln Heights homes currently listed for sale in Lincoln Heights as of 04/19/2019 are shown below. You can change the search criteria at any time by pressing the 'Change Search' button below. "INVESTMENT, INVESTMENT, INVESTMENT!! 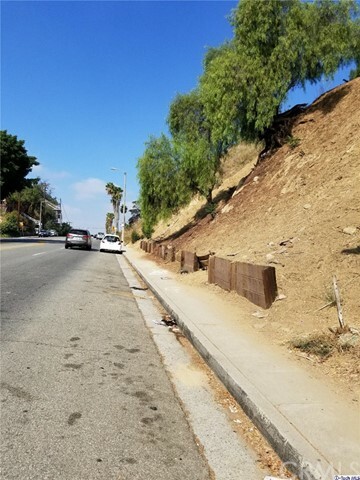 Located in Lincoln Heights area of Los Angeles, several minutes from Dodger Stadium, Downtown LA. Easy access to I-5 & I-10 Freeways. The Quadruplex is separated into three structures. Building one has 1 unit, with 1 bed/1 bath/549 sq ft, building two is also 1 unit, with 2 beds/1 bath/ 672 sq ft. Building three has 2 units, with 2 beds/2 baths/ 1,804 sq ft. Entire property is gated, long driveway, front yard and back yard space. Please do not disturb the tenants, call listing agent for more information." "Large up slope view lot.to build your own dream home or for investment in this up and coming community. The site is located a short drive to China Town. Downtown L.A. Alhambra and most conveniences places in L.A."